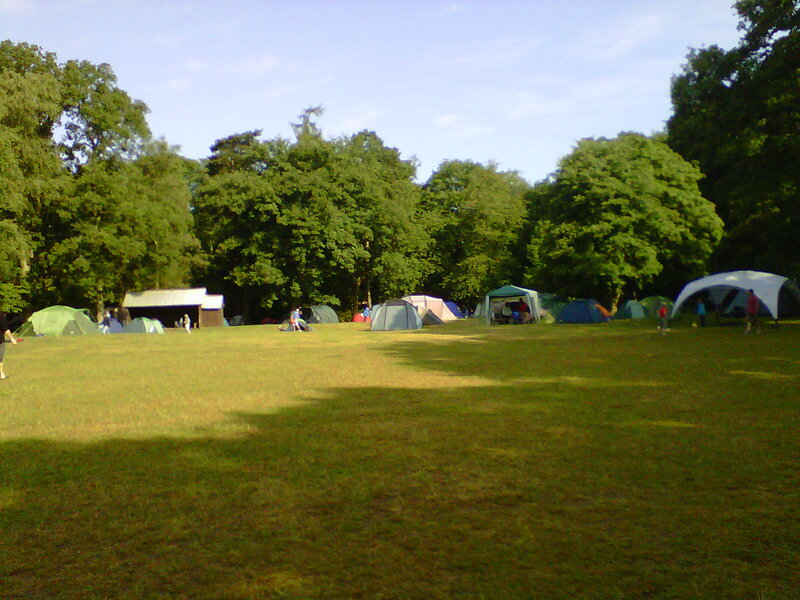 Scouts, Cubs and Beavers from Earley and their parents joined together last weekend for our annual family camp held this year at Youlbury. After a lovely Saturday spent abseiling, climbing, crate staking, zooming down the zip wire and generally enjoying the great outdoors the weather turned on Sunday yet this did not stop us doing more of the same! Of course the evenings were spent by fire, a place which some enjoyed well into the early morning!